Justice Markandey Katju is known to be extremely vocal about his opinion and thoughts on Facebook has shared something yet again. This time, it’s about Amitabh Bhachchan right after the release of his film ‘Pink’. Katju called the actor to be a man with “nothing in his head”. On September 17, he posted, “Amitabh Bachchan is a man with nothing in his head, and since most mediapersons praise him, I doubt there is anything in their heads too”. His post, which garnered more than 4000 likes and a couple of hundred likes, left many asking him why he said what he said. In another post, he decided to explain the detailed meaning of his post wherein he called his movies drugs which are essentially made to pacify the public and other than that, the actor does nothing for the society. 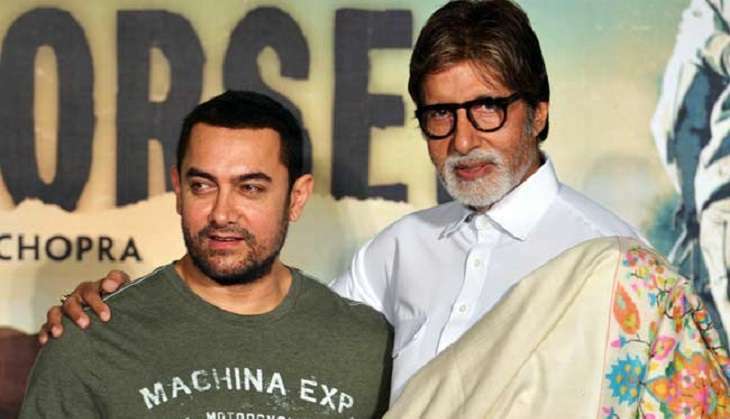 Though he acknowledged that Bachchan is a good actor. When I said Amitabh Bachchan has nothing in his head, many people asked me to elaborate. So I am writing this post. But the Indian masses need several drugs to keep them pacified, one is not enough for them. Religion is only one of such drugs. Some other drugs which are needed are films, the media, cricket, astrology, babas, etc. A combination of drugs has to be given by our rulers to the Indian masses to keep them pacified, just as for some diseases a combination of medicines has to be given. One of such powerful drugs is films. The Roman Emperors used to say ‘ If you cannot give the people bread, give them circuses “. So most of our films are like circuses, which our rulers provide to our people since they cannot give the people bread ( i.e. employment, heaalthcare, nutritious food, good education, etc ). Amitabh Bachchan’s films, like those of Dev Anand, Shammi Kapoor, Rajesh Khanna, etc are like drugs, they take the people to a world of make believe, and they are therefore very useful to our rulers since they keep people pacified. Apart from being a good actor, what is there in Amitabh Bachchan ? Has he any scientific ideas for solving the country’s massive problems ? There are none. 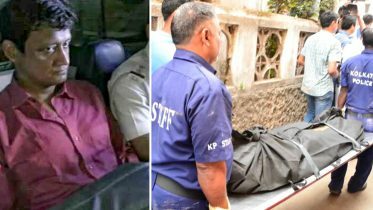 From time to time he appears on some media channels giving sermons and homilies, and from time to time he is shown to be doing good deeds, but who can not do this with tons of money ? His post, like many of his other posts, has again begun a debate on the Internet and many are questioning him on what he himself has done for the society. 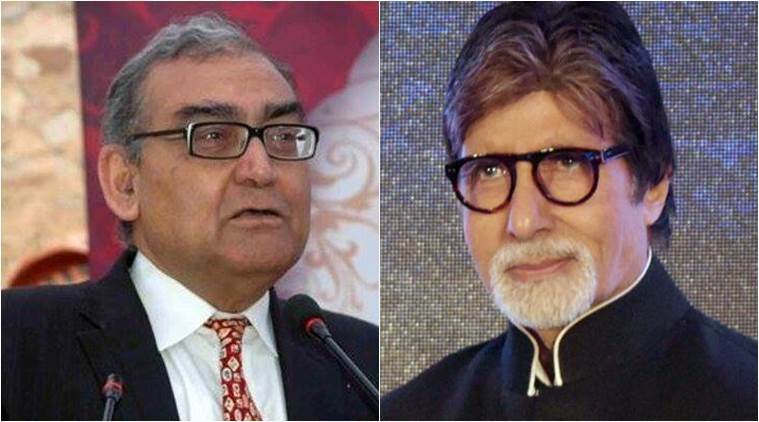 Be the first to comment on "According to Justice Markandey Katju, Amitabh Bachchan has ‘nothing in his head’"